The micro-blogging website operator is working on a new product that will allow users to share tweets longer than 140 characters, technology website Re/code reported on Tuesday. 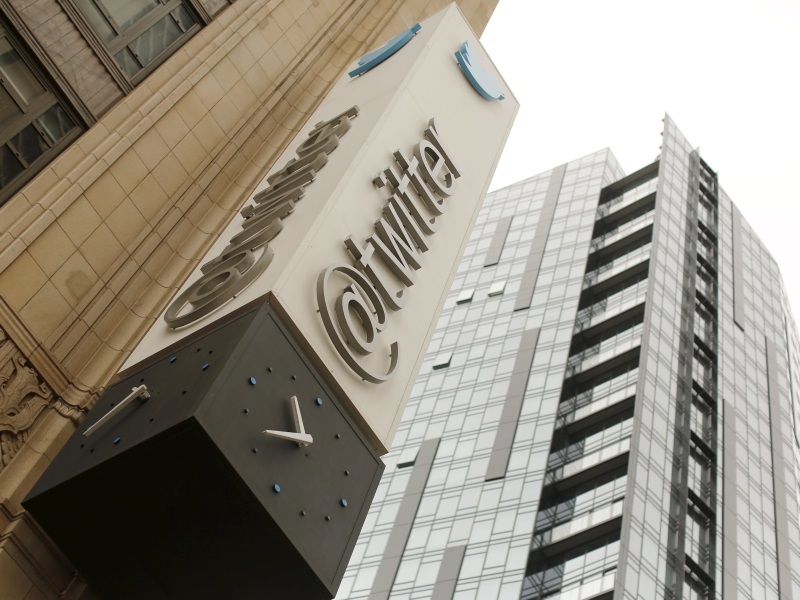 Twitter shares were up 1.1 percent at $25.53 in afternoon trading on the New York Stock Exchange. Up to Monday’s close, the stock had fallen nearly 30 percent this year.